Yes, you can fill the survey out on your phone this year. No, there isn’t a question that asks you to vote for your favourite neighbourhood. Calgary has more than 180 residential neighbourhoods. Most of us know only a few of them well — where we live, where we work, maybe a couple others that we visit frequently. But it’s hard to know a lot about all of them, so for the past nine years we’ve tried to do some of the heavy lifting and provide a bit of insight into a variety of Calgary’s best neighbourhoods. From the inner city to the city limits there are great places to live across Calgary. By necessity, this is a data-driven response to what the average respondent is looking for in a place to live. But ultimately, for most of us, what makes a neighbourhood speak to us is subjective and very personal. What makes a neighbourhood the perfect place for you to live is often a matter of personal taste — being close to friends, loving a particular street or the look of a particular home. But what makes a neighbourhood a great place to live for most Calgarians? What characteristics and amenities are the most desirable to most of us? And which neighbourhoods provide the best of the best? That’s the question we try to answer each year with our Best Neighbourhoods survey and rankings. When does the survey open and how long is it open? It’s open now until the end of February, 2019. How long does it take to fill it out? Mainly because we’d love to hear from you — whether you love our previous work or hate it, we’d love it if you could help us make it better by having your say in which characteristics are the most important in considering what makes a great neighbourhood great. Is the survey just a neighbourhood popularity vote? The survey doesn’t ask which neighbourhood you like best or even which one you think is the best. Instead the Best Neighbourhood Survey asks which characteristics and amenities are most important in determining which neighbourhood is the best. Then why does the survey ask where I live? We use the results of that question to see if people from different areas of the city have different characteristics that they find more desirable in a Best Neighbourhood. We also use it to see if there are neighbourhoods where fewer people are sharing their views with us and then we try and encourage more participation from that area the following year. What characteristics do you ask about and how did you decide which ones are important enough to ask about? The survey asks respondents to say which characteristics are most and least important to them. Leger uses a max differential analysis to assign a weight to each of those characteristics. The characteristics and amenities we ask about are park space and pathways, restaurants, Walk Score, community engagement, access to major roads, access to grocery stores, Transit Score, public recreation facilities, retailer shopping districts, community schools, malls and shopping plazas. Each year we change the characteristics and amenities we ask about. We can only ask about characteristics that we can get reliable third-party data on for all communities and this changes a bit year to year. We like to try new things to see if they matter more to Calgarians and so each year we take some of the less important characteristics off the list and add new ones. The survey also asks if there are any important characteristics in a neighbourhood that we didn’t ask about and we often use these suggestions to improve our survey the next year. For example, we had taken schools off last year’s survey because it wasn’t as important in the previous years, but we had such an outpouring of comments that we have added it back in but reworded it slightly to focus specifically on community schools. I tried to fill out your survey last year, but it was basically impossible to do on my phone. You’re absolutely correct and we’re sorry — but we have fixed the problem and this year the survey is much more mobile friendly. Once you know which characteristics are most important, how do you figure out the Best Neighbourhoods rankings? We collect data from a variety of sources including the City of Calgary’s open data portal, the Calgary Police Service, WalkScore, TransitScore, community associations, the Calgary Board of Education and more. We provide that data to Leger, who administers the survey and the calculations of the rankings for us. Using the survey results, Leger weights each characteristic and then uses the data we provide to calculate the overall rankings as well as rankings for some demographic groups such as best for families, for renters, etc. My neighbourhood is amazing, why didn’t it do well on your list? There are all sorts of reasons people love the neighbourhoods they live in, and after years of poring over the data the one thing we know for sure is Calgary has a lot of amazing communities that offer a lot of different things for different people and different tastes. The ranking pits Calgary neighbourhoods against each other but often the scoring is very close, so we provide that information as well. 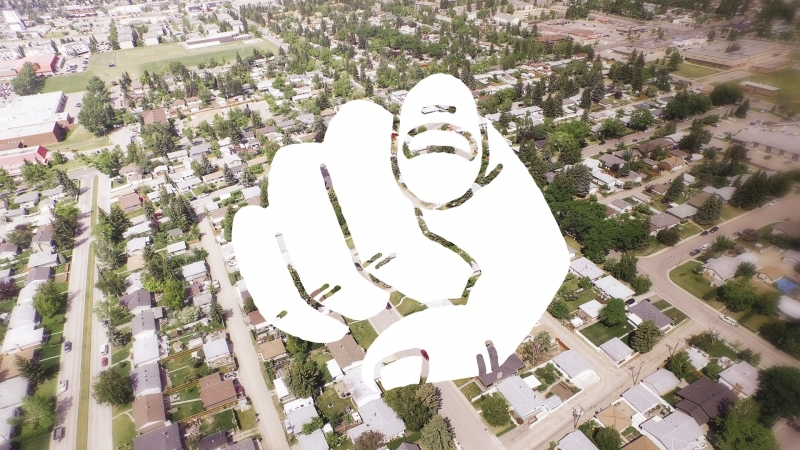 Avenue’s Best Neighbourhoods gives an overview of the almost 200 residential neighbourhoods in Calgary and gives readers a bird’s eye view of what’s great about them and also about what most people value in a good neighbourhood. But, you’re not most people, you’re you and your tastes and needs may not be the same as the average person who filled out the survey. And perhaps most importantly, our calculations can only get at measurable characteristics rather than qualitative aspects. Our aim is to comprehensively examine all of the city and to do that we need to rely on data instead of other types of information. We hope that this is balanced out by much of the reporting we do the rest of the year on the city and the best places to eat, shop and play. When can I see the 2019 Best Neighbourhoods list? 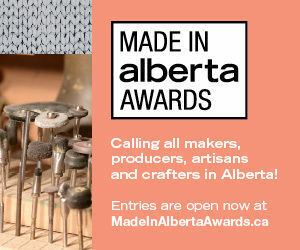 It will be published in the August 2019 print issue of Avenue Calgary and on AvenueCalgary.com at the end of July.